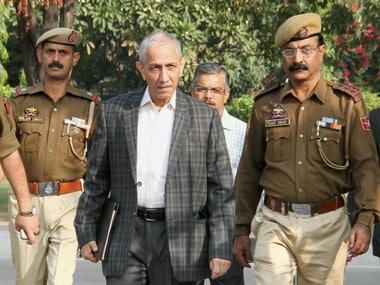 In the normal course, elections for a new Assembly would only fall due at the beginning of 2021, since the Jammu and Kashmir state Assembly has a term of six years. 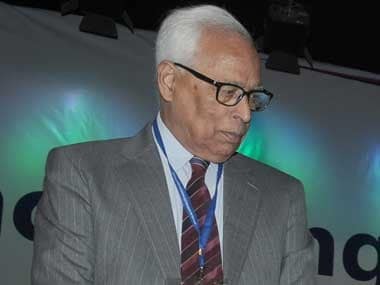 At a review meeting today, Jammu and Kashmir governor NN Vohra ordered officials to amp up security during the Amarnath Yatra. 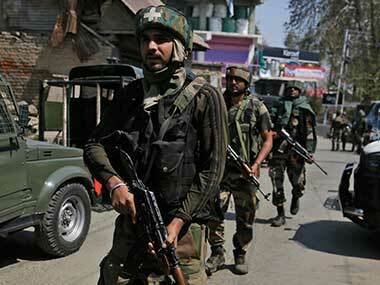 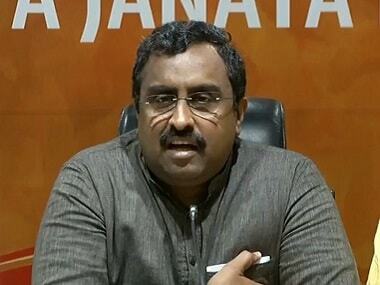 With Bharatiya Janata Party withdrawing support to the Peoples Democratic Party in Jammu and Kashmir government nearly two-and-a-half years ahead of the ending of its term, the PDP not only failed to implement the Agenda of Alliance (AoA), a common minimum programme, but also faced criticism for “use of excessive force” to control pro-militant protests. 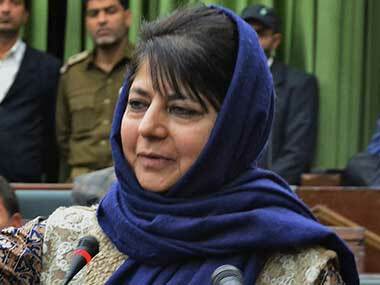 The much strained partnership between the Peoples Democratic Party and the Bharatiya Janata Party has officially come to an end with BJP leader Ram Madhav making an announcement in New Delhi and outgoing chief minister Mehbooba Mufti tendering her resignation to Governor NN Vohra in Srinagar. 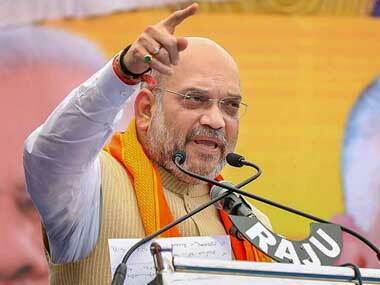 There are five reasons why the BJP was finally compelled to dismantle the untenable alliance. 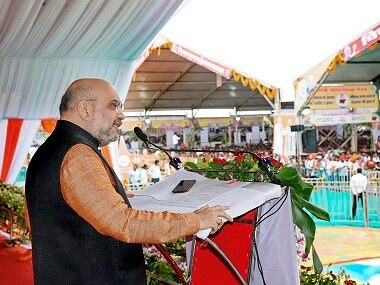 Emerging situations on the ground were such that the BJP leadership couldn’t ignore them any longer and had to take the hard decision of pulling out from the government and bring down a popularly elected government of which it was part for the last three years. 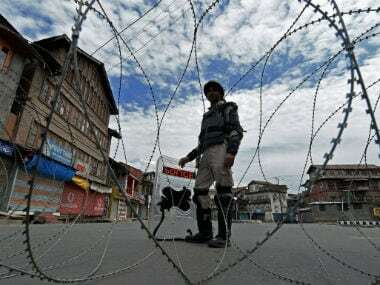 As terrorist activities continued even after a month-long Ramzan ceasefire in Kashmir, the Centre on Sunday decided not to extend its unilateral initiative. 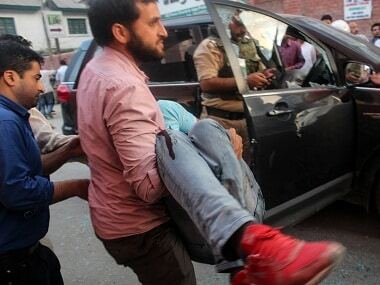 Such was Shujaat Bukhari's stature in Kashmir that his assassination will not only be remembered for a very long time, but will also have an extraordinary impact on the ground situation in the near future.